Looking for careers in the print industry, design or communications? 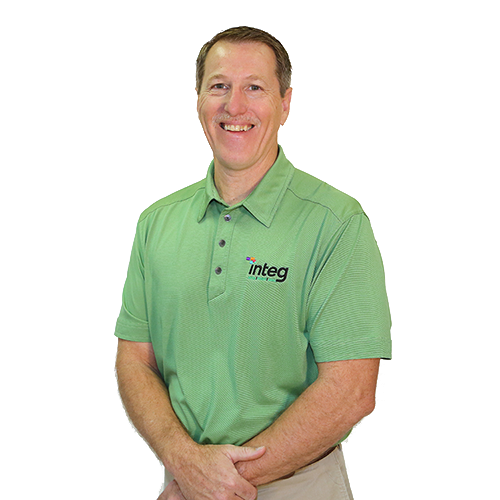 With locations in Waco, Temple, Gatesville, Bryan/College Station and Houston, Integ is growing and our family of employees is just that – a family. If you’re dedicated and passionate about the print industry and communications, contact us today to find career opportunities that are available for you. Please Print and Fill out Integ’s Application here and email a copy of your application to hr@integdoes.com or send by fax to 254-756-4665.